The only change to pass an array to a function is we putt square brackets  after the name of the variable in parameters list in the declaration of a function. 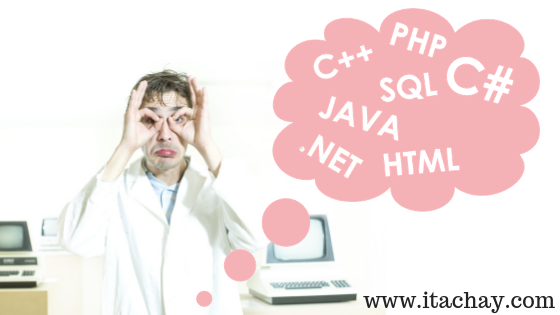 Which shows that the function will receive an array of the particular data type. The prototype of a function has parameter int arr which shows that the function check will receive an integer array in the variable arr. And we can perform any processing on the array in the function body, we want. 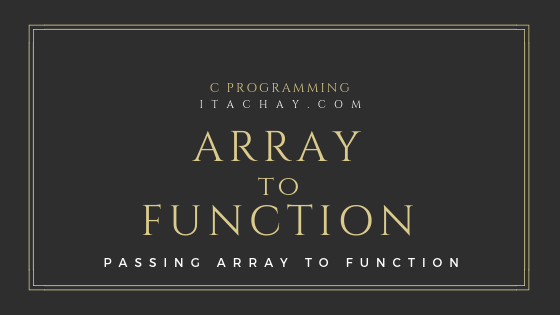 To call the function we only pass the name of the array, because an array name is actually the address of the first element in the array and we only need to have the address of the first element to iterate the complete array. In this program, the printArray function is receiving an integer array from main and printing the values of the array. 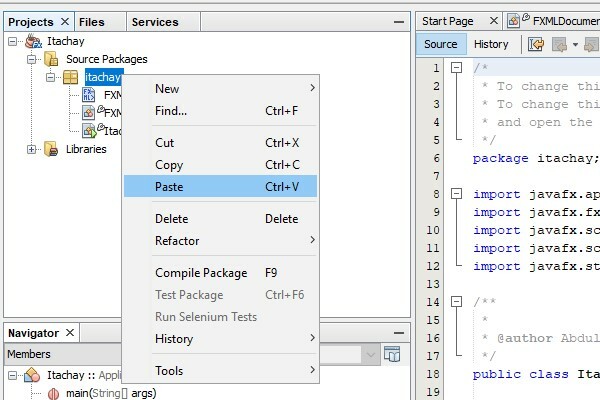 In the program, the calculateSum function receives an integer array from main and after calculating sum returning the value back to main. In this program, the countVowles function receives an array of characters from the main and calculate the total number of vowels in the array. The prototype of the function printArray shows that the function will receive two-dimensional integer array in the variable arr. And we can perform any processing on the array in the function body, we want. In this program, the printArray function is receiving a two-dimensional integer array from main and printing the values of the two-dimensional array.